Costa Mesa, California, (June 11, 2018) Clean Energy Technologies, Inc. (OTC: CETY), a rapidly growing designer and producer of energy efficient products with its patented magnetic turbine heat recovery generator, announced today that it has entered into an agreement to cross promote its products with Biomass Power Limited (BPL), a leading designer, builder and operator of Biomass waste to energy power stations. The agreement calls for BPL and Clean Energy Technologies to refer customers and promote and solicit orders for their products. BPL has incorporated CETY’s Clean Cycle II Organic Rankine Cycle (ORC) heat recovery generator into its waste to energy power plants. CETY’s management estimates that between one to four Clean Cycle II ORC heat recovery generators will be used in each family of BPL-TEC Stepped Grate Gasification plants built by BPL, which delivers gross power outputs ranging from 140 – 560 kWe. The Clean Cycle II ORC heat recovery generator will be used to create electricity from hot water that has been produced by thermally processing (via advanced gasification) non-recyclable “end of waste” organics (biomass) and plastic’s. 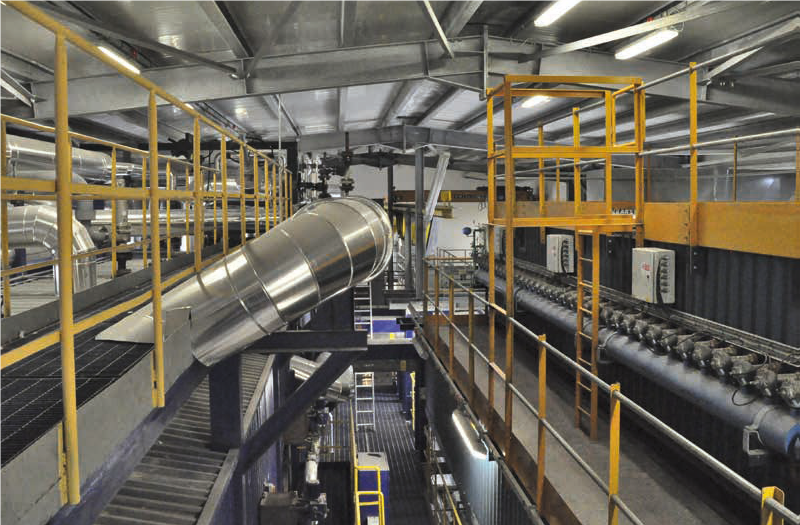 Biomass Power Ltd has designed a gasification and waste recycling process for the production of clean energy, utilizing the principles of ‘low level buildings’, ‘ultra-low emission to air’ and ‘low noise levels’. Keeping the power and recycling facility compact and using locally produced waste as a resource, for the benefit and good of the community, without the environmental impact.